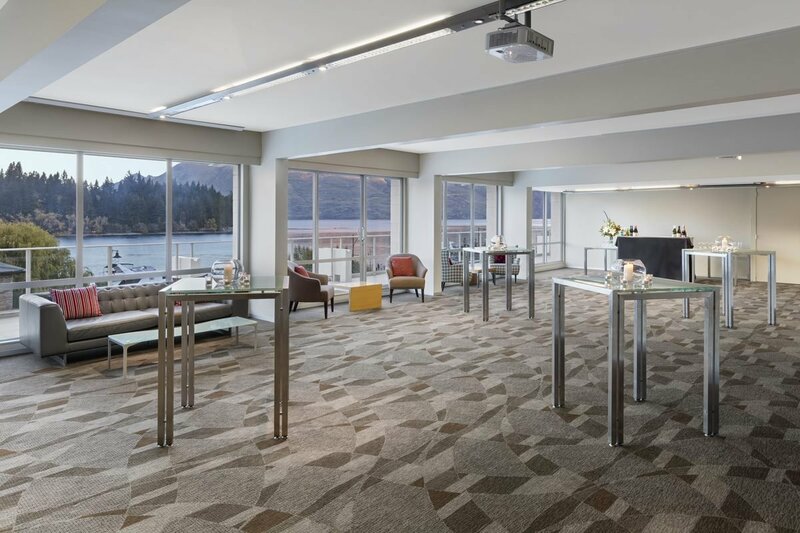 The Crowne II is Crowne Plaza Queenstown largest meeting venues, with a capacity up to 200 people. 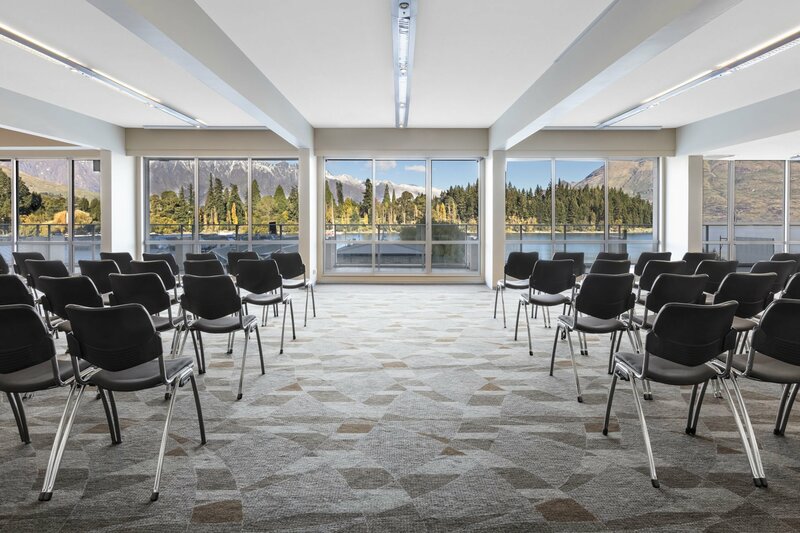 Like its adjacent rooms – Crowne I and Crowne III- Crowne II takes in inspiring views over Lake Wakatipu and some of Queenstown’s most iconic mountain ranges, including the Remarkables. 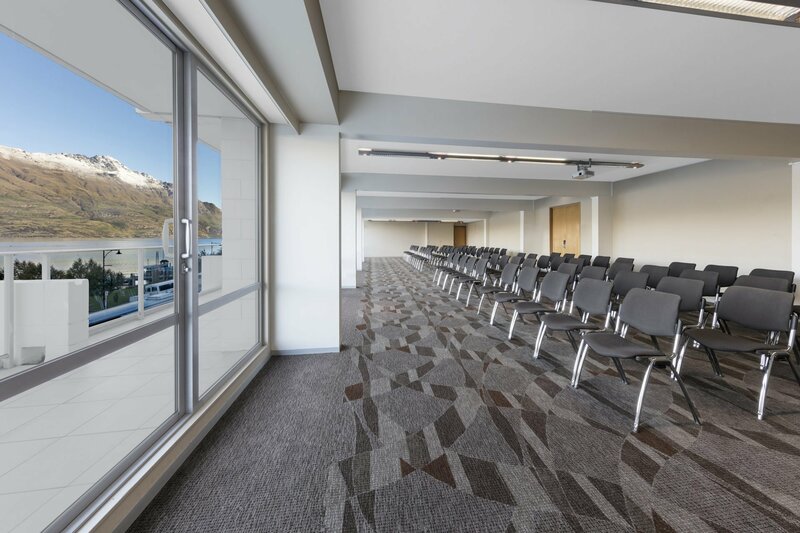 This meeting venue also offers pre- function spaces, including the Atrium breakout area and a private courtyard, to have a nice break with stunning views. 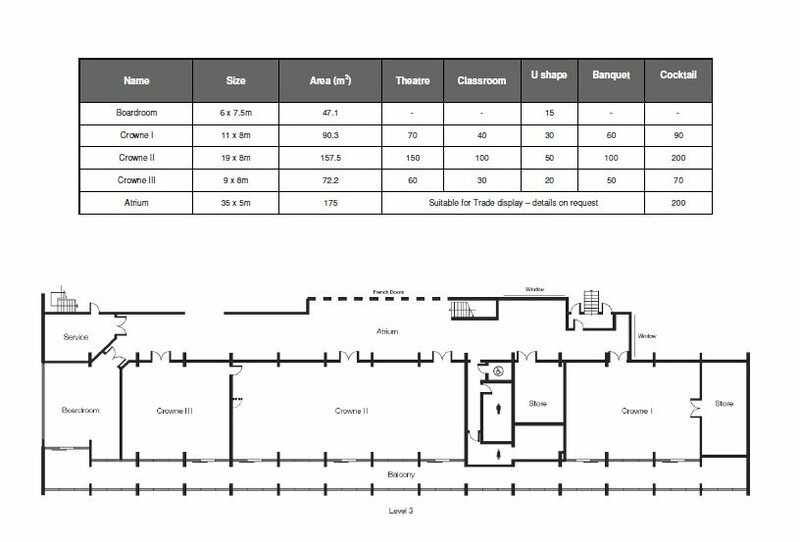 We know it can be a bit confusing figuring out what setup option will work best for your next event, that’s why our dedicated Meetings & Events team will be on hand to talk you through the options.